Fruit prices have fallen sharply in Mekong Delta provinces with the harvest entering its peak. A kilogram of rambutan was VND5,000 in the afternoon of May 30 while it was VND12,000 to 15,000 in mid May. Bui Thanh Liem, head of the Department of Agriculture and Rural Development of Ben Tre Province’s Cho Lach District, attributed the sharp and continuous decrease in price of rambutan in the Mekong Delta to the overflow of Thieu litchi from the North. He said the price is forecast to reduce to VND10,000 per three kilograms in coming days like the rambutan season of 2009. At present, Ri-6 durian is sold at VND20,000-22,000 per kilogram, and mangosteen goes for VND15,000-20,000 per kilogram. 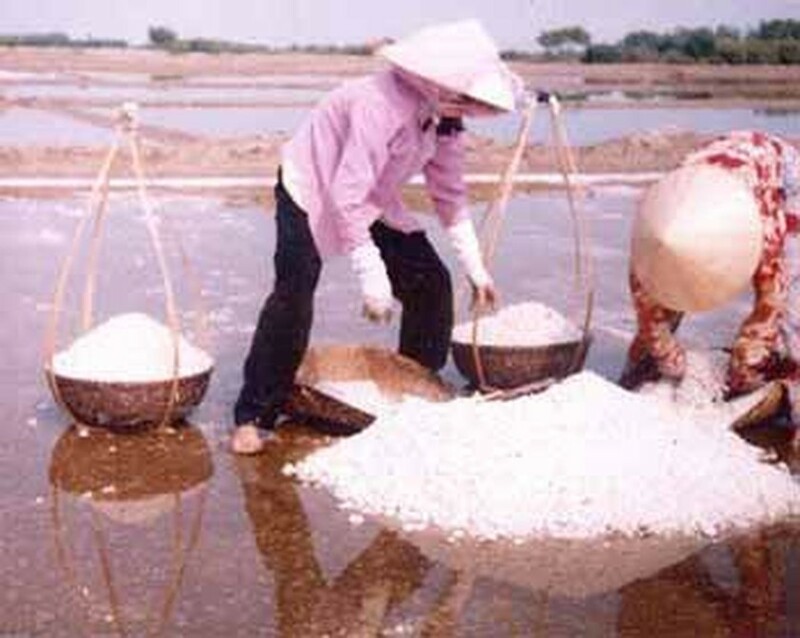 The price drop has been also seen among key salt farming areas, including Dong Hai in Bac Lieu Province, Vinh Chau in Soc Trang Province, Ba Tri and Binh Dai in Ben Tre Province. A kilogram of salt is currently traded at VND200-250, down VND300-350 compared to early this year. Though the salt price has dropped dramatically, traders are reluctant to buy, causing stockpiles of salt to accumulate in the Mekong Delta.